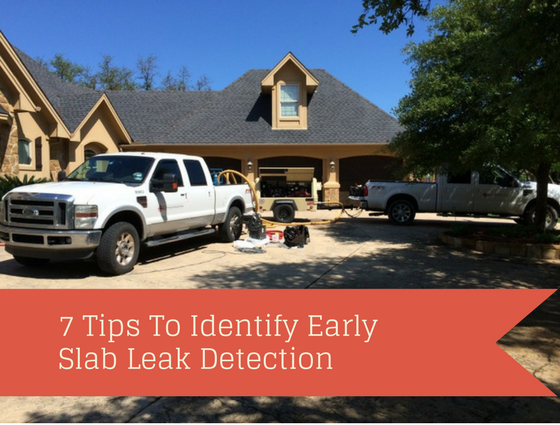 Early detection of a leaking slab is an element that you cannot ignore as a homeowner. Since there are no alarm systems to raise a warning about a problem in a slab, detecting a leak can become difficult. This often leads to the progress of the leak to an extent where it causes heaving in the foundation. By the time you discover the leak in the slab, a lot of damage may have occurred. As a result, you need to know how to detect a slab leak earlier enough before it causes serious damages to the building. A spot may not necessarily mean a dry paste that fell on the floor a few days ago. It could mean something serious like a leaking slab. Spots mean that the hot water lines running under the slab are broken or have holes. Warm spots are common because hot water tends to increase the rate of corrosion due to chemical reactions on the pipe. However, a hot spot on the floor can also mean that you have a leaking valve on the bathroom sink or shower near the slab. Though these causes are not serious, you need to take care of them as soon as possible before they advance to catastrophic problems. Sometimes you may find that your water bill has increased without any cause. If your rate of consumption is constant, and you notice a sudden increase in water bills, you need to investigate further because it could be a slab leak. Most leaks occur inside the slabs such that they become difficult to identify and see with a naked eye. Increased water bill either shows that you are using more water or that there is a leak somewhere in your home. Hence, you need to constantly monitor the amount of water you consume every month so that you are able to notice any slight change in the water bill. Sound of running water in your walls is a clear indication of a slab leak. To determine whether this is the problem, close all the running taps in the house and listen to any sound that might come from the walls. Check the water meter located on the wall. If you see the pointer running, it means there is a hidden running source, which could mean a slab leak. A common cause of low water pressure includes debris in the water, faulty valves, a buildup of minerals in the pipes and water leaks. If all others causes are in check, then it is most likely that the low water pressure is due to a slab leak. 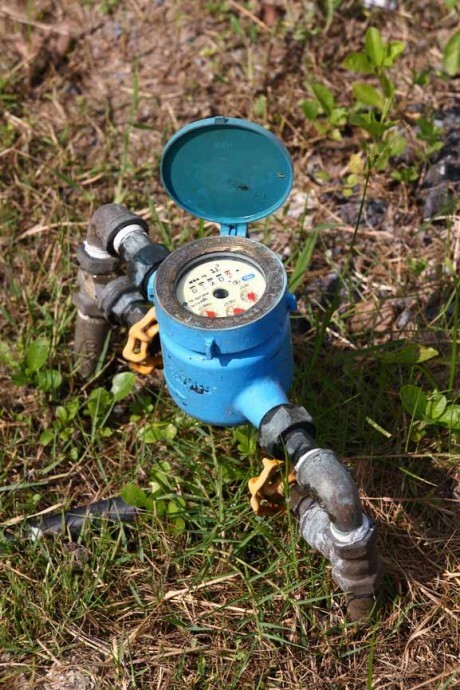 To check the specific cause of low water pressure, determine all water points in your house. Run the water to determine the points that have low pressure. If you have low pressure at specific locations, determine the features of these points. For instance, determine whether the place is near a slab. A slab that is located near the low-pressure water outlets could mean an under slab leak. 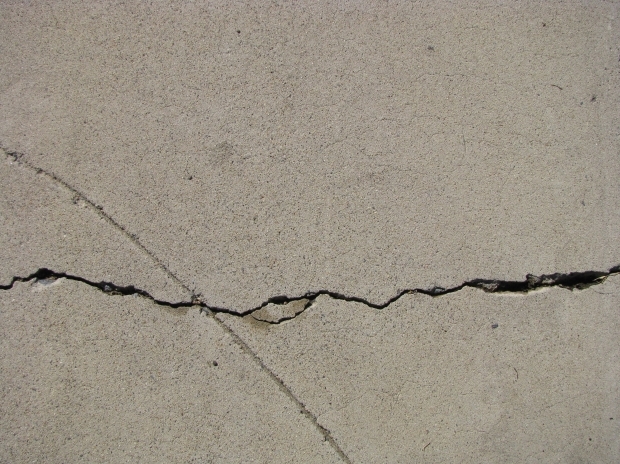 A leaking slab can cause cracks and movement in the foundation. Water finds its way through the slabs and moves downwards overtime until it reaches the foundation. It interferes with the overall stability of the concrete and causes settlement. Settlement then results in movement and cracks due to instability and the overlying pressure of the house. Hence, do not ignore any foundation problem. Call a professional who knows how to repair a foundation immediately. Apart from foundation problems, slab leaks cause general problems around the house. Such problems may range from cracks in the walls and floors to general odor in the compound and inside the house. Let our repair specialist know about other problems to help him or her decide on the appropriate repair technique. 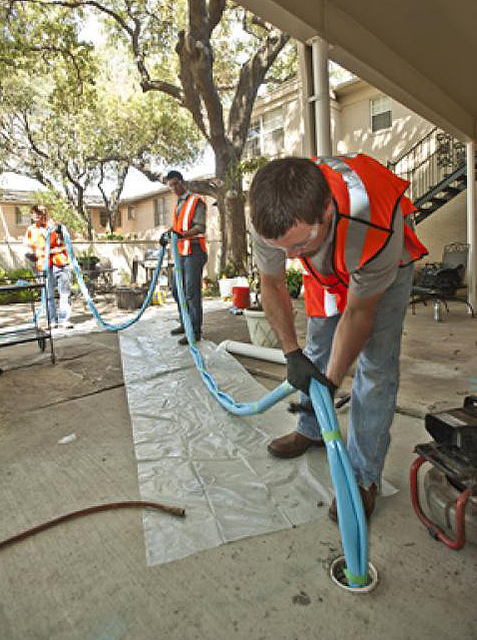 Finding an under slab leak can be done using destructive and non-destructive methods. Destructive tools include shovels and drillers. Non-destructive tools may include electromagnetic amplifiers and electromagnetic pipe locators. However, non-destructive tools are more expensive than destructive tools. The choice depends on your financial capability and the results you desire. If you are fully convinced that there is a slab leak, you need to weigh your repair options. You can either hire a person specialized in foundation repair or a general plumber. However, a foundation repair specialist is more suitable than a plumber because you must consider the effects of the leak on the strength and stability of the slab. Some repair options currently available for slab leaks include spot repair, rerouting and epoxy pipe coating. To find the repair options that’s best for you, contact the professional plumbers at Accurate Leak and Line!